Helmet pads are designed to increase the comfort of a helmet and they also absorb moisture. With regular use, helmet pads will wear out eventually and need to be replaced. Helmet pads are specific to the model of helmet you have so make sure you choose the right type. 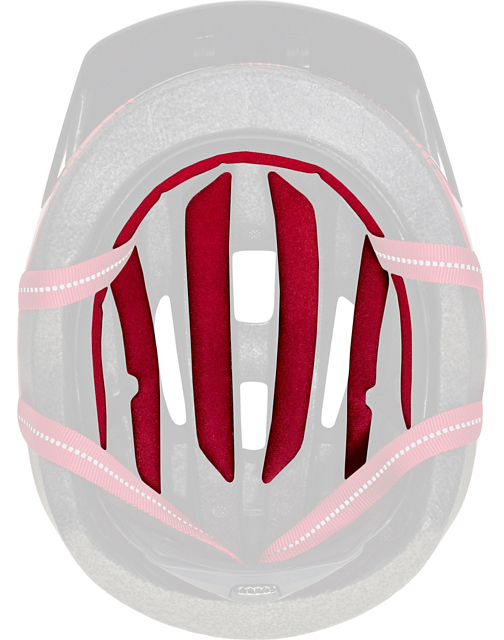 The Specialized Shuffle Child Padset is designed to fit all Shuffle Child Helmets. Don't let your young rider's helmet pads get funky, replace them when they wear out.